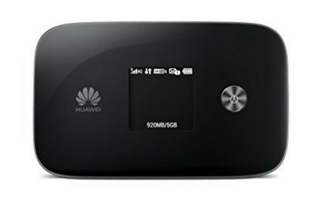 A mobile router , also called mifi, portable router or travel router, is a device which creates a WiFi mobile hotspot allowing users to access the internet through Wi-Fi/wirelessly. Different from traditional wired Wi-Fi networks, a portable router allows you to deploy your Wi-Fi hotspot wherever you are. 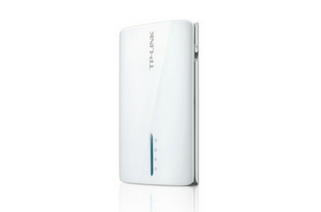 For a long time, public was reticent to use mobile hotspot because they were scared about its reliability. 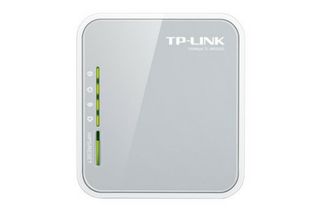 Now, portable routers are considered as a real solution for tourists, business travelers, and so on. A concrete example about how can be use the mobile hotspot is a food truck owner that wants to offer Wi-Fi to his clients. Due to his activity, he might not have an wired access to the internet. 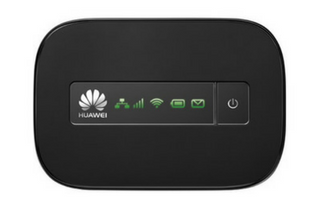 By using a 3G/4G portable router or modem, he can receive internet wirelessly and create his Wi-Fi hotspot where his activity is. Moreover, a lot of mobile hotspot devices have an ethernet exit of a WAN/LAN port, allowing you to plug a Tanaza powered access point to it and enjoy all Tanaza’s captive portal features anywhere. 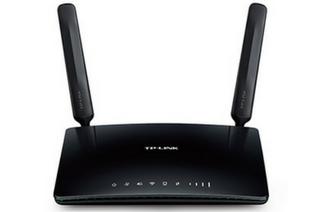 In this article, we selected 5 mobile hotspot routers that, according to us, are reliable to create a portable WiFi hotspot. Tanaza supports a lot of access points. Find yours! 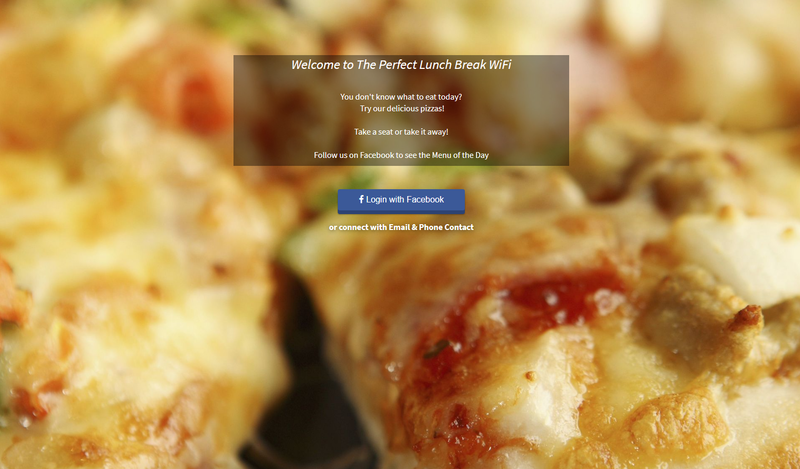 Do you want to know more about how to build and personalize your login page? Check this page or watch this video from our YouTube Channel.